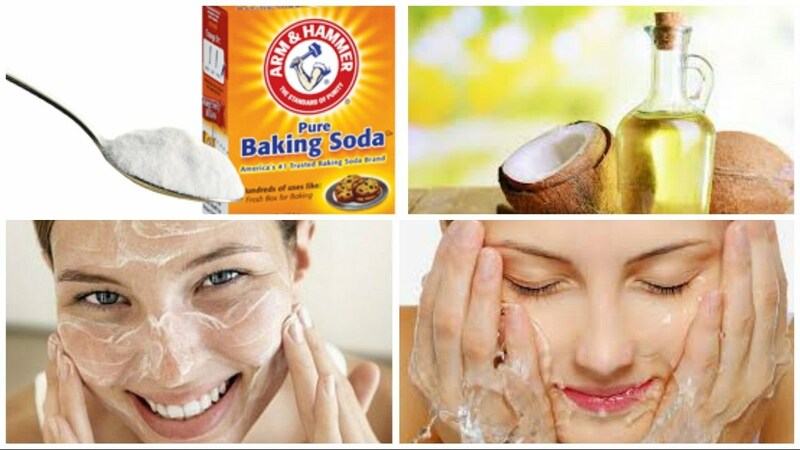 What is even more interesting is that baking soda has been used as a beauty product for skin, teeth and hair for a long time. It provides outstanding results in healing acne because baking soda is an amphoteric compound which means that is has the ability to maintain normal pH levels of your skin and prevent acne. Coconut oil is helpful too because it has strong moisturizing, healing and antibacterial properties. It is a well-known natural product for preserving and promoting skin health. Take a small bowl, put the ingredients in it and mix them well. You should get a paste. Use this paste directly on the skin and rub the area slowly. After that, leave it for about five minutes. Next, use warm water to wash the mixture and while you are rinsing massage the area one more time. The coconut oil has ability to hydrate skin thoroughly, so you won’t need to use a moisturizing cream once the procedure is finished.